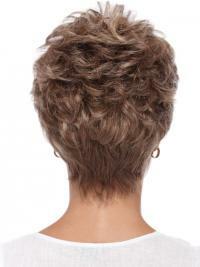 It is a pixie style with a soft curl. Lots of layers throughout create exceptional volume and movement. 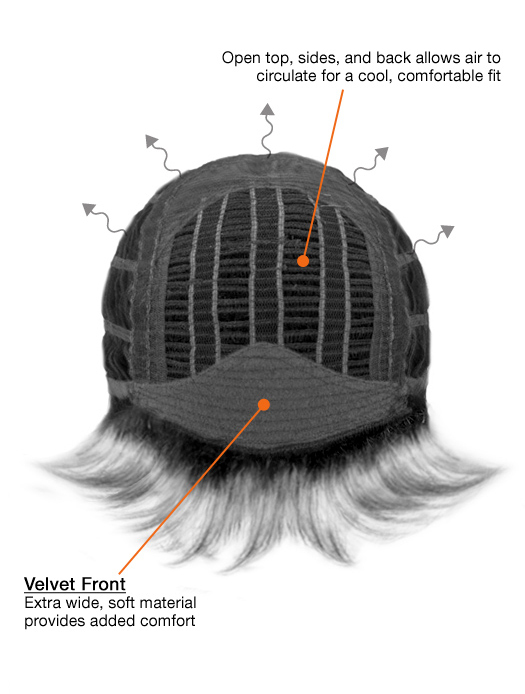 A lace section along the front mimics the appearance of natural hair growth at the hair line. 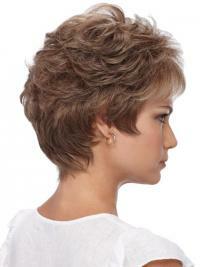 The wig combines superior features with a classic cut for a look that is truly timeless. I was impressed with how good this wig looks for the price. Overall long wigs don't look the best on me because I have a pretty small head, but this one is fun and my husband loves it. 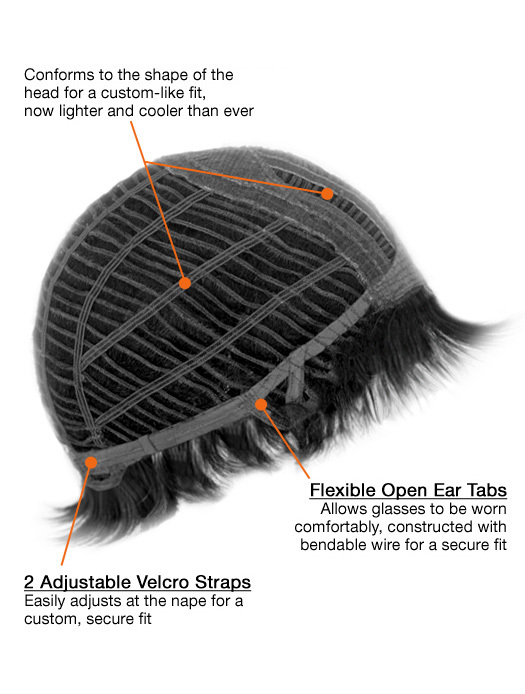 The flippy styling is very fun and natural-looking. It's a bit itchy and the bangs are too long, but overall this is a great wig for the price. I have this wig in 131 and Love, Love, Love it !! Its fun and carefree attitude puts a bit of a kick in my step !! I get compliments each time I wear it !! I can wear it a couple of different ways !! It looks so real and natural !! It's comfortable and light !! Easy to forget I have it on !! I received a lot of compliments today.People all said my hair is awesome! With the holidays approaching, I wanted something to give my outfit for our company party a more glamorous feel. I just got this in the mail yesterday and tried it with my dress. This seriously makes me feel like a celebrity. I’m so glad to have made this purchase. This is definitely a different style than what I’m used to... in a good way!